Control the things you can control – When someone you love is ill, you feel like you have lost control of everything. You feel like nothing is in your hands anymore. But this is not the case. You may not be able to control the big things, but you can definitely get a grip on the little things – like what you are going to wear, getting your children organised for school, or what you are going to cook for dinner. These may seem like trivial matters, but they will help you to feel in charge, rather than feeling like everything is slipping away. Make a plan – It is unlikely that you are going to be able to tackle household chores in the way you were once able to. You are going to have to take over some of the things that your partner did before. To ensure an easier transition into this new way of life, you should make a plan. This will also make your partner feel more comfortable because there won’t be a big panic when he is not able to do what he once was. Find out everything you can regarding his condition – This does not mean that you should start doing your research on the Internet. We all know the dangers of looking up a medical condition online. You convince yourself that a whole number of horrific things are going to happen. The truth is that every case is different and so talking to the experts is the only way forward. 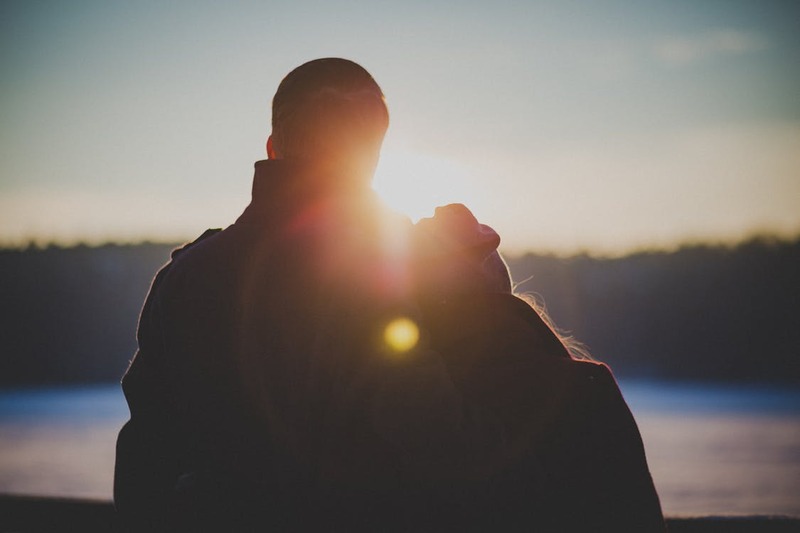 For conditions relating to men, International Andrology London would be a good place to start in ensuring your partner gets the best help available. Set aside time to talk about the illness and time when such talk is banned – This is a great tip that can help you to deal with the illness your partner is going through while also making sure it does not take over your life. It is vital that you do discuss what has happened so you can make sure your partner’s needs are tended to. At the same time, you need to make sure you do regular things, like go on dates and so on, and when it comes to doing things like this, all illness talk should be banned. All in all, there is no denying that coping with a serious illness is one of the most difficult experiences anyone will have to go through. While there is no handbook on how you should act during this period, hopefully, the tips that have been provided can give you some assistance along the way.